It is back to square one for Catalonia. Separatists look set to regain power after Thursday’s regional election which saw voters reject Spanish Prime Minister Mariano Rajoy fail in his attempt to neuter the independence movement. However, the region remains as divided as ever and the biggest single party in the parliament is pro-unity. 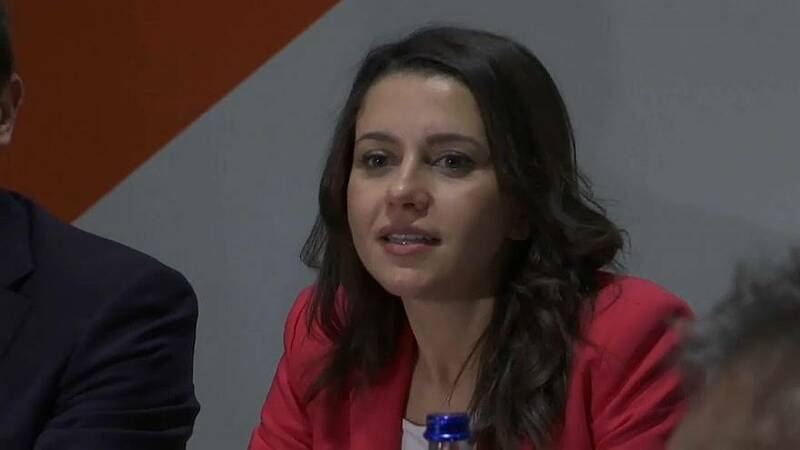 For Inés Arrimadas, the charismatic young leader of the Citizens party (Ciudadanos), Thursday's election result was arguably a good one. She is now being touted as potential president after her unionist movement won the popular vote (25.3%). But pro-independence parties took the majority of seats, winning 70 in the 135-seat chamber. That potentially opens the way for Marta Rovira, of the separatist Repubilican Left party, to become Catalonia's next leader. The head of the list, Carles Puigdemont, is in self-imposed exile in Belgium after being sacked as Catalan president by Madrid. Cuidadanos remains far behind the separatist parties with 37 seats. The onus is on the pro-independence movement to try to form a regional government. Rajoy has rejected calls to meet with Puigdemont and has congratulated the Citizens party. For many ordinary Catalans, the lack of a clear result following this week's regional poll, means no end to political uncertainty. "I think we're still in the same situation. It's difficult to get round this problem, but now finally, we are forced into dialogue to solve this. That is all that we as Catalans want," said one man. Another woman said: "The feeling I have is that the situation is complicated in Catalonia, we are very divided. And I don't like the result but it's what has come about. You have to accept it and see what happens now. I hope there will be an agreement and things will get fixed." Reporting from Barcelona for Euronews, Cristina Giner said: "Thursday's election result has left more questions than answers with regard to resolving the political crisis and social divisions in Catalonia. A renewed period of uncertainly starting from now in which the parties will have to form a new government and appoint a new Catalan president."